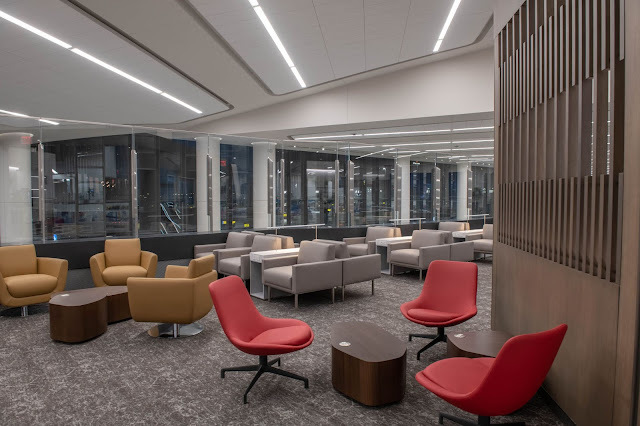 Yesterday Air Canada opened a new Maple Leaf Lounge in the new terminal at New York's La Guardia airport. 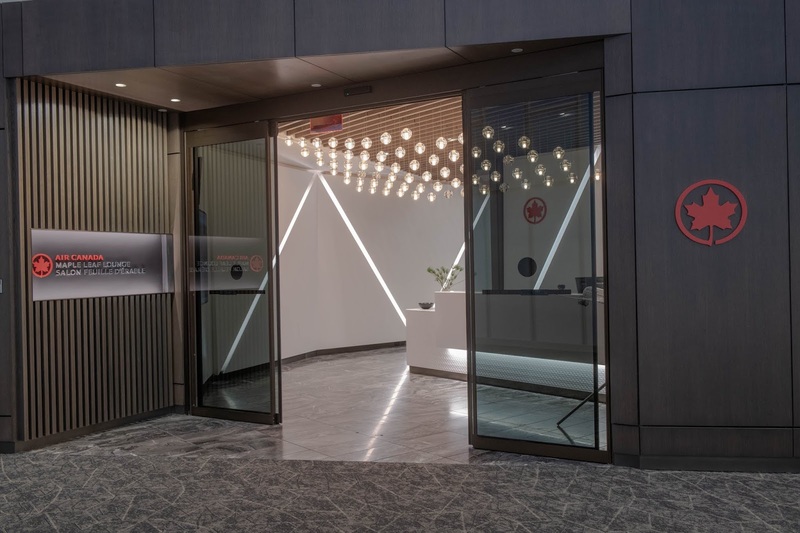 Air Canada previously had a lounge at LGA but that was closed just a few months ago. The new lounge has room for up to 126 people in its 7,015 square feet of space. 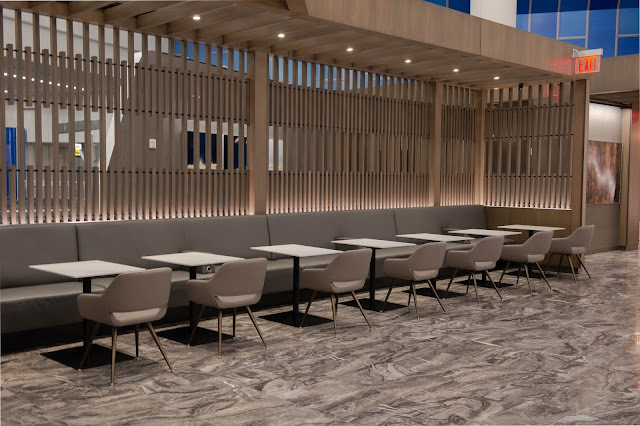 It features a self-serve that will has wines from Canada, Lavazza cofee and as with all of the lounges a business centre as well. 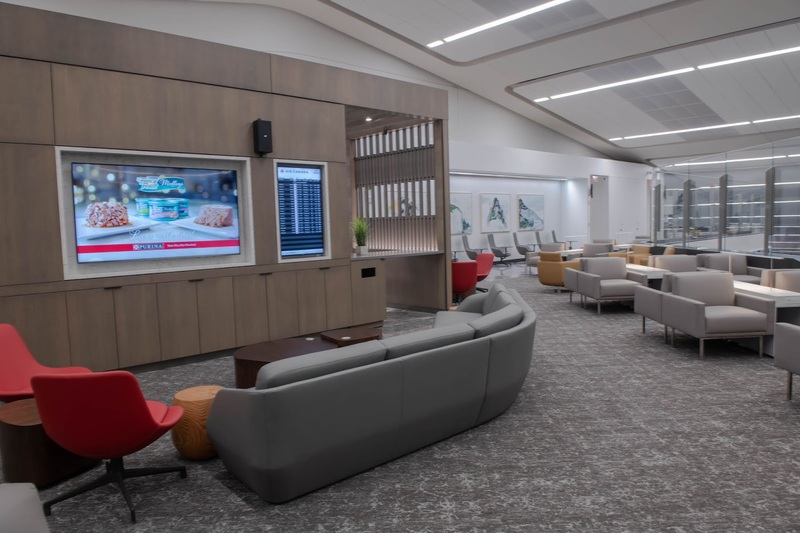 Just like the relatively new lounge in Los Angeles, the La Guardia one is no longer accessible to Priority Pass members. Here's our call out to the Rewards Canada community! 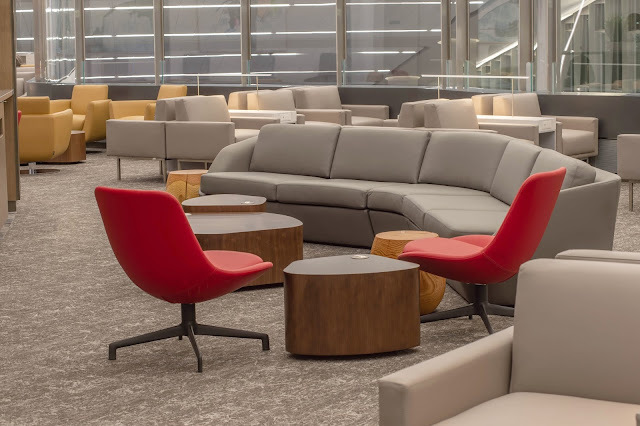 If any of you are travelling through LGA in the near future and can access the lounge we'd love to have to do a review of the lounge (and we'll pay you for it too!) If you are interested please contact us info@rewardscanada.ca.